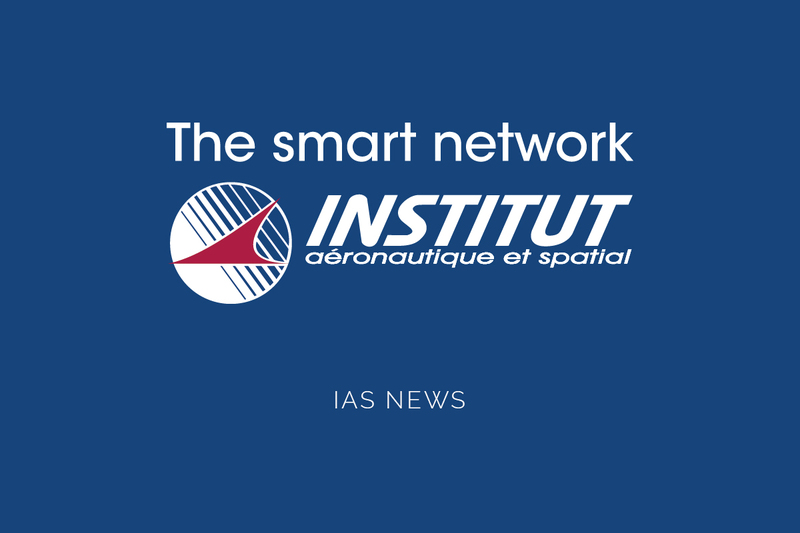 The IAS Board meeting took place on the 27th of May in Paris, in order to submit and validate the annual accounts for 2014. For the record, in 2014, IAS trained 177 people through seven specific training actions, representing a total of around 700 hours of training and a turnover of 1.7 million Euros. The 2103-2014 and 2014-2015 classes of the Master program gathered 68 trainees in total.